The Australian Made Campaign has welcomed the successful ACCC action against Sydney company Ozwear Connection over misleading claims about the country of origin of their Chinese made ugg boots. Last week Ozwear was ordered to pay 25,200 over labelling and marketing statements which led consumers to believe that their “Classic Ugg” products were made in Australia. The company had claimed on its website that it is “100% Aussie owned” and that its “Classic Ugg” range were made using “the best materials available in Australia”. 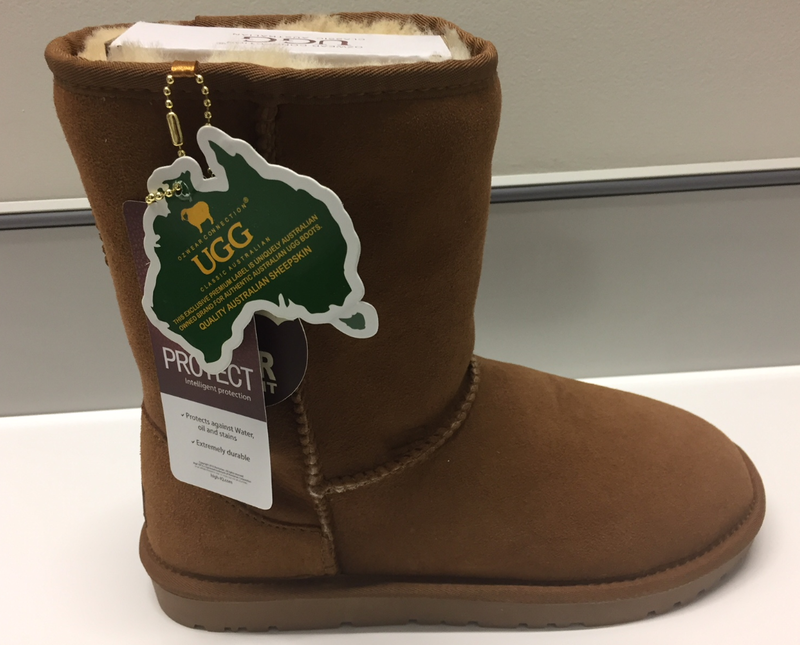 Additionally, Ozwear had also attached a green and gold tag shaped like a map of Australia and included the words “this exclusive premium label is uniquely Australian owned brand for authentic Australian Ugg boots”. ACCC Deputy Chair Mick Keogh condemned Ozwear’s conduct as ‘unacceptable’, adding that making misleading claims or representations about a product’s country of origin would attract ACCC scrutiny and enforcement action. 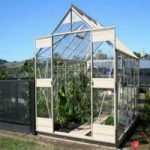 “Under the Australian Consumer Law, businesses are prohibited from making claims that create a false impression about products being made in Australia,” Mr Keogh said. The Australian Made Campaign Chief Executuve Ben Lazzaro welcomed ACCC”s action against Ozwear, but demanded stricter penalties that would act as deterrent in the future. “It’s unfortunate that the penalty imposed by the ACCC is relatively low. A higher penalty would act as a deterrent to other businesses in this industry contemplating exaggerating their Australian credentials,” Mr Lazzaro stated.